If you are looking for a decorative yet practical gift idea for an 18th or 21st birthday you have just found it! 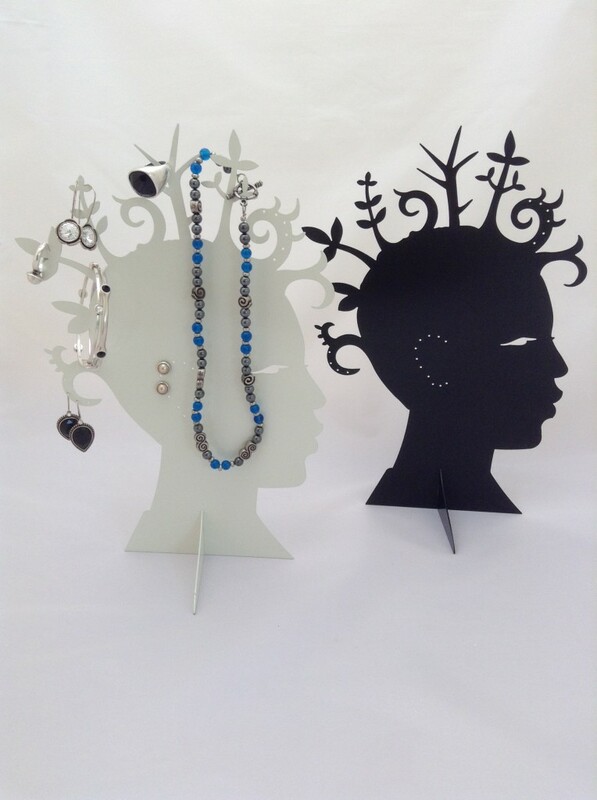 This jewellery organiser, part of our 'African Mama' range will be a quirky, unusual present for the jewellery lover, student or for yourself. Declutter your dressing table with this excellent storage solution which is a decorative element on it's own. Made from sturdy metal the 'Mama Preshus' Head will add contemporary style with a quirky South African twist and add a touch of South African glamour to .